The worst part of burning a Stick Man (apart from the screaming that is), is that he burns so quickly. 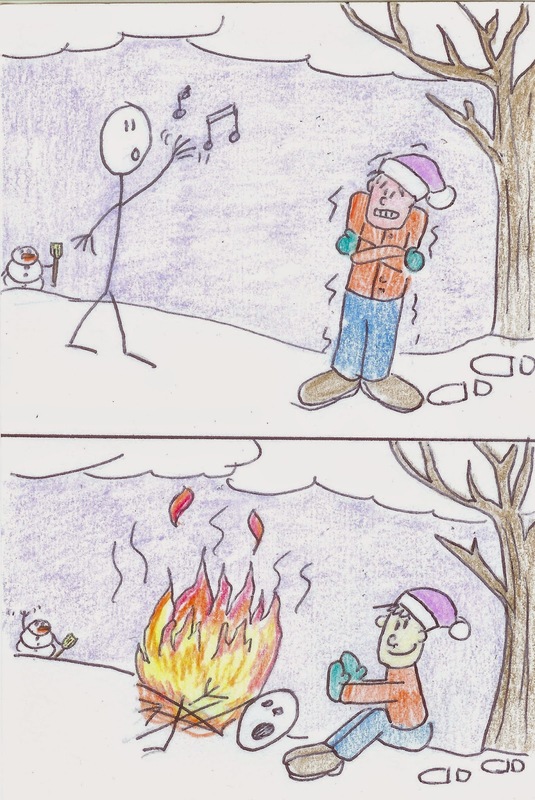 You have to go through a number of stick men to roast a marshmallow. And that's why the Stick Man is an endangered culture.